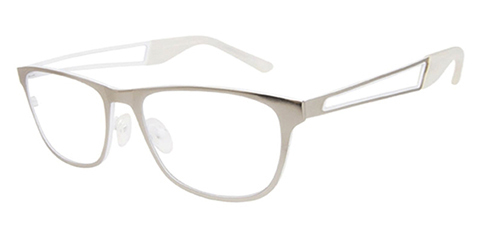 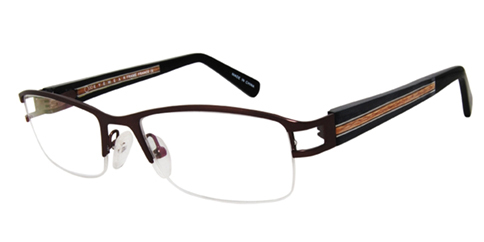 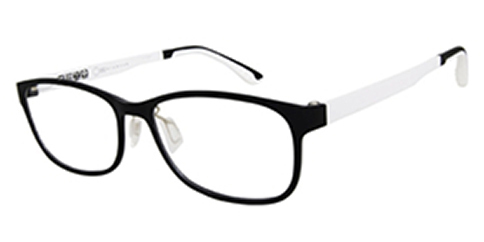 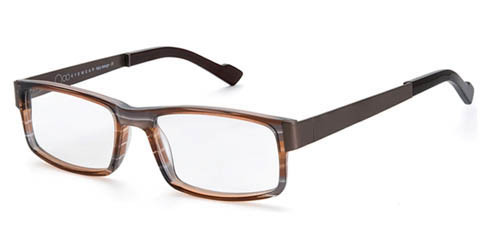 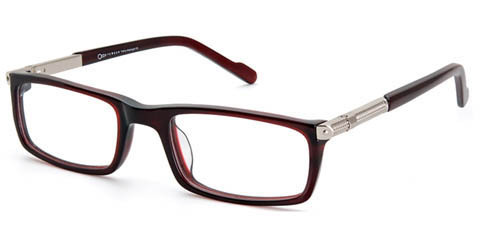 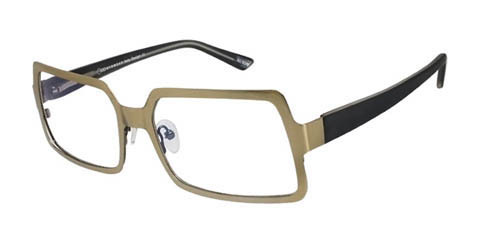 One Ad Infinitum is one of the very latest eyewear collections. 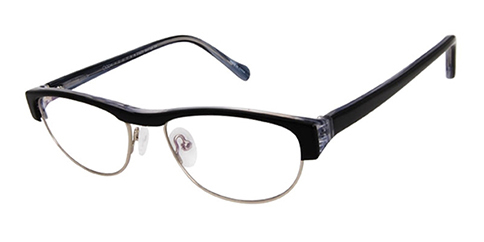 It combines elements of grace, style and sophistication and unprecedented detail into every frame for a clear and unambiguous fashion forward statement. 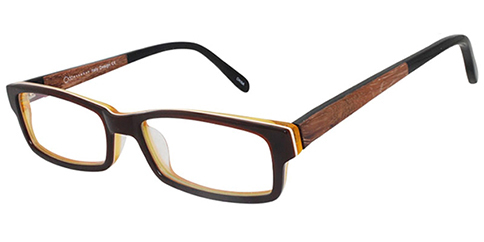 The quality and craftmanship is evident and these frames incorporates the highest quality materials, including wood, titanium and carbon fiber. 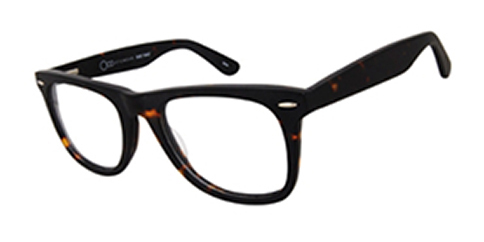 One Ad Infinitum frames at EyeglassUniverse.com will appeal to today's upwardly mobile professional who loves a great value. 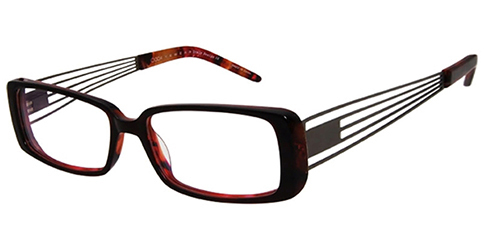 The passion inherent in the designs will honestly reflect upon the wearer who are passionate about life and seek to wear only the best quality products and trendy designs.